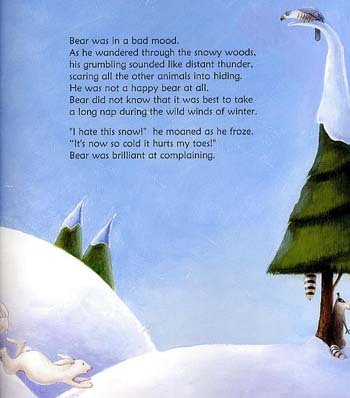 Everyone knows how rude and grumpy bears can be if they don't get enough sleep! 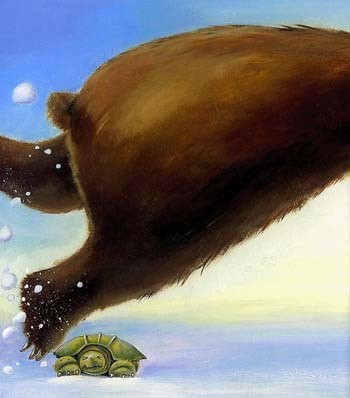 When a bad-tempered bear trips over a tiny turtle, no-one can foresee the consequence. 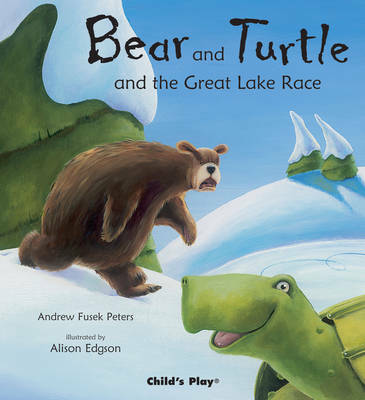 When Turtle challenges Bear to a race along the lakeshore, Bear is confident about the outcome. 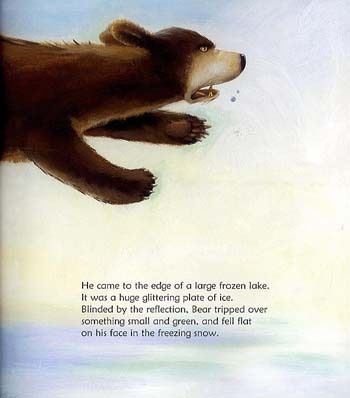 But Turtle is smarter than Bear can imagine... Celebrated writer and story-teller Andrew Fusek Peters brings out all the comedy and ingenuity of this traditional Native American trickster tale.